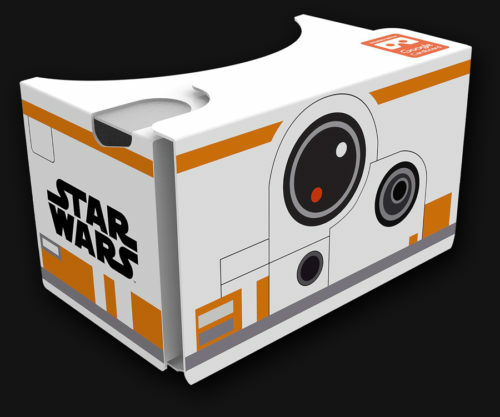 Google Cardboard is a “ramp” into VR. It’s compatible with a broad selection of smartphones, which makes up for its limited interaction capabilities. Because Google Cardboard supports both iOS and Android phones, it’s the mobile VR headset with the highest amount of compatible devices. Google Cardboard is very inexpensive, making it the most accessible VR platform of them all. Not only is the cardboard viewer very iconic, its open design makes it a great candidate for custom branding. 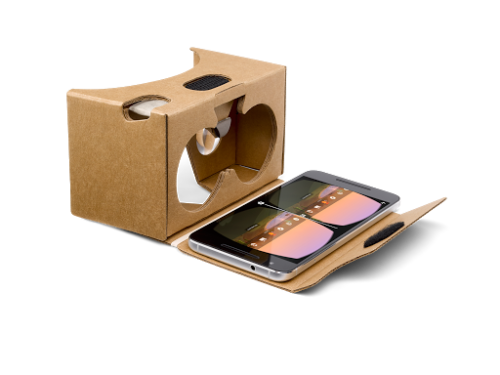 We offer custom branded Google Cardboard manufacturing services for businesses and events, through our very own subsidiary WOW Cardboard. Need help developing your Cardboard app?